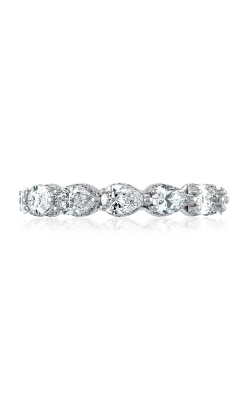 Classic and elegant to behold, prong wedding bands continue to gain popularity among young couples. 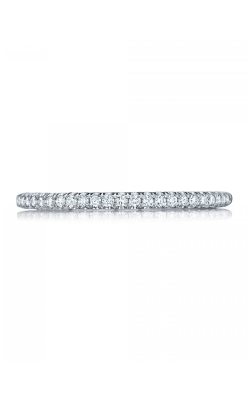 To secure precious diamonds in a complimentary and beautiful way, prongs, or small metal claws are used as a diamond setting for many of today's most luxurious wedding band designers. 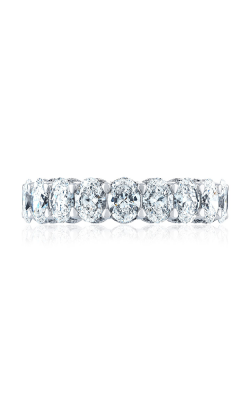 At BARONS Jewelers, couples may browse from much-adored prong wedding bands made with brilliant precious metals including 14-karat and 18-karat white gold, rose gold, and yellow gold, or rarer options including tungsten and platinum. 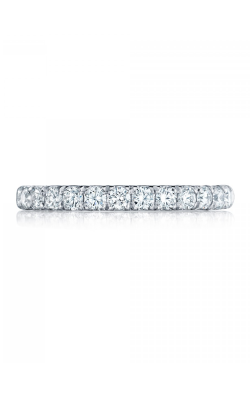 In addition, all cuts of white diamonds can be found among the diamond bands in BARONS' showroom, as well as other select stone types including black diamonds, pink diamonds, sapphires, rubies, gemstones, and cubic zirconias. 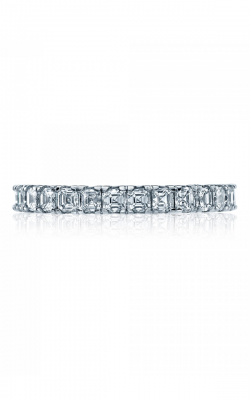 Available today in the BARONS Legacy Showroom, is an extensive collection of designer prong wedding bands from top names such as A. Jaffe, Tacori, and many others. From A. Jaffe, couples can shop from their Metropolitan, Seasons of Love, Quilted, Art Deco, and Classics collections. 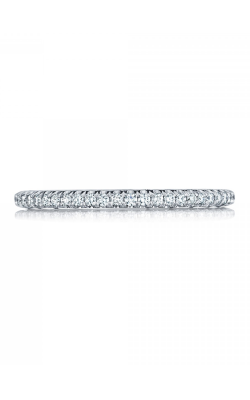 Our customers can also shop Michael M.'s glamorous lines of wedding bands including Princesse, Crown, Europa, as well as wedding bands from Coast Diamond. As a Tacori Diamond Partner, BARONS is pleased to offer an array of gorgeous prong wedding bands from their Clean Crescent, RoyalT, and Petite Crescent collections among others. For women looking for ornate beauty, browse ArtCarved's prong wedding bands including the Classic, Contemporary, and Vintage collections. Additional collections include Simon G.'s Caviar, Vintage Explorer, and Passion collections. 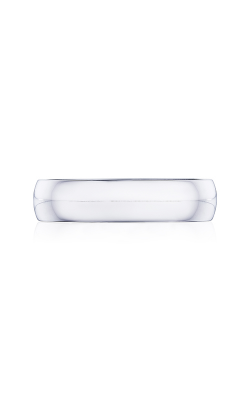 BARONS has one of the largest collections of men's prong wedding band from Triton. With such a large selection to shop from, couples can shop with confidence knowing that their ideal prong wedding bands can be found at BARONS Jewelers. With 50 years building a "Legacy of Elegance," BARONS Jewelers located in Dublin, California is proud to continue serving the community with on-site services including custom jewelry design, financing options, and goldsmiths (jewelry repair) and watch repairs. 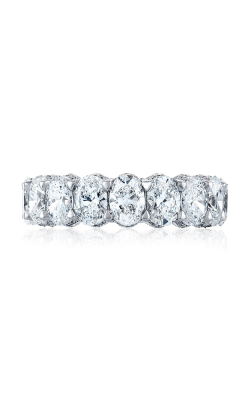 As authorized retailers of today's top designer names such as Simon G., Michael M., ArtCarved, Bulova, A. Jaffe, CrownRing, and more, BARONS Jewelers is honored to be the Bay Area's source for top-quality engagement rings, wedding bands, timepieces, and other fine jewelry. 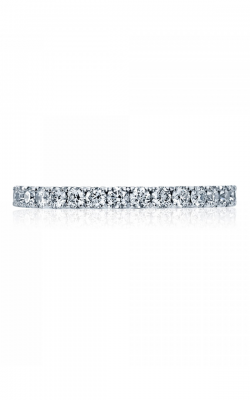 Additionally, BARONS Jewelers has the distinction of being named a Tacori Diamond Partner, showcasing one of the largest selections of Tacori jewelry on the West Coast.